Science tells us perpetual motion is impossible, yet we see it all the time in some of our friends. 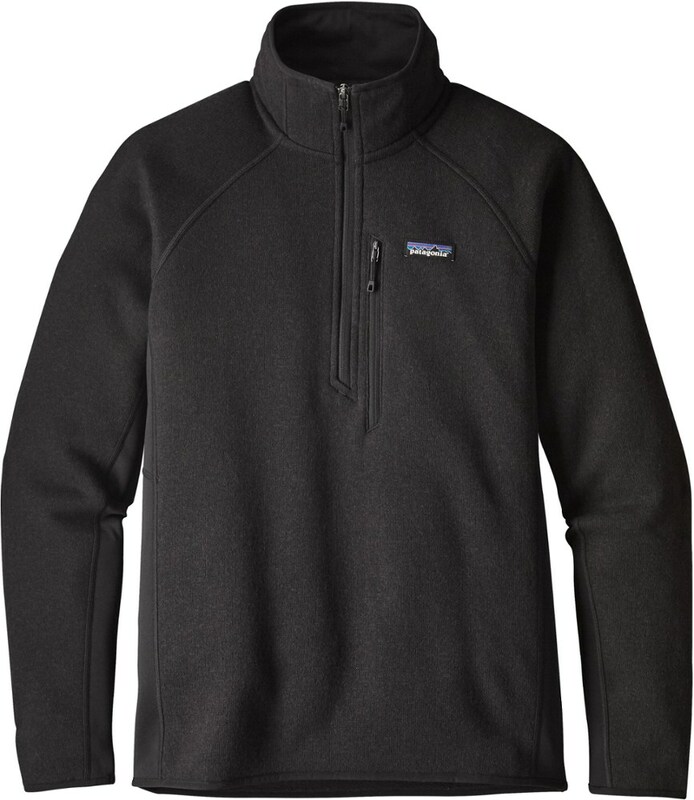 So Patagonia made the Performance Better Sweater -Zip for them. 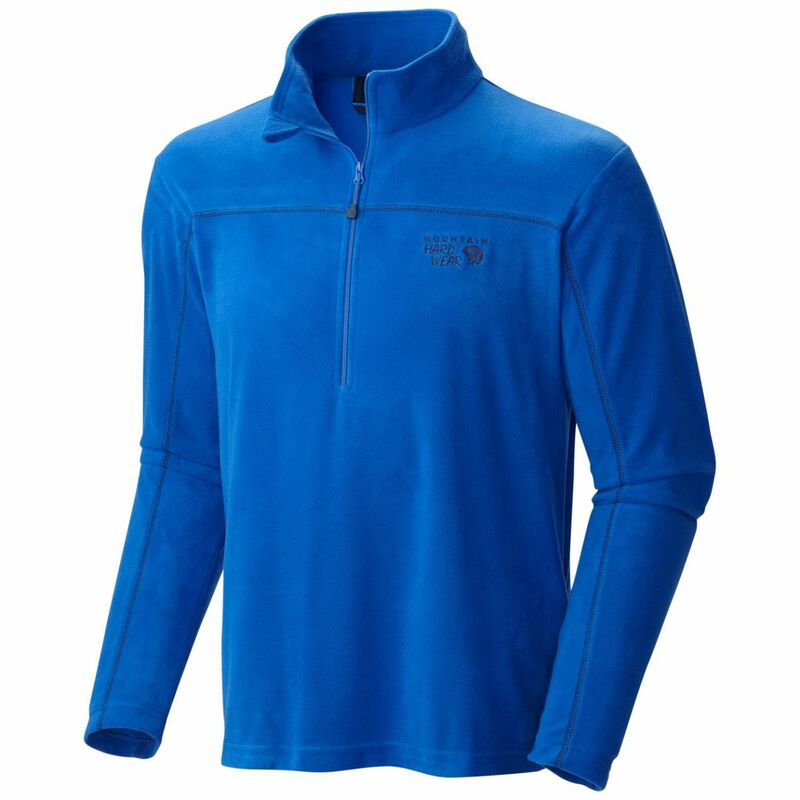 Lightweight, warm and motion-friendly, they make this dynamic jacket from 100% polyester fleece fabric with a sweater-knit face and a soft, cozy interior throughout the body and collar so you can scramble talus all day and still look presentable for a trip downtown. Side panels, made of Polartec Power Stretch, have a tough, jersey face for durability and a fleece backing for a skin-friendly feel. The raglan sleeve design, with underarm gussets, allows the full range of mobility. Flat-seam construction reduces bulk and helps eliminate seam chafe. The zippered chest pocket is earbud-compatible. 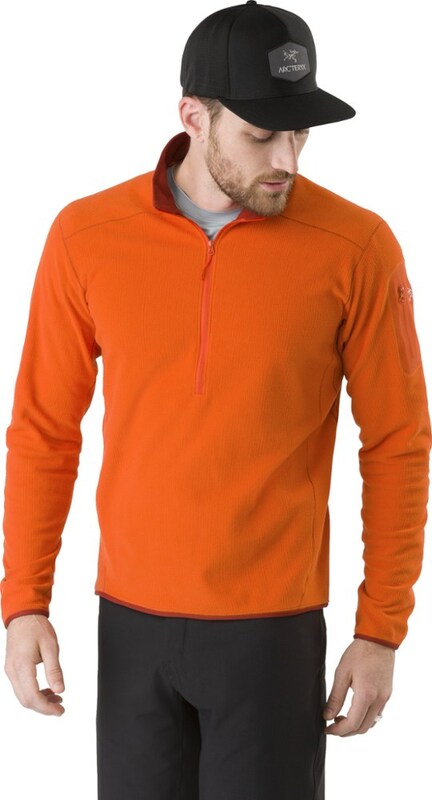 The -zip design has a zip-through collar for additional warmth and protection. Elasticized cuffs and hem seal in your heat for sunrise starts. Hip length. 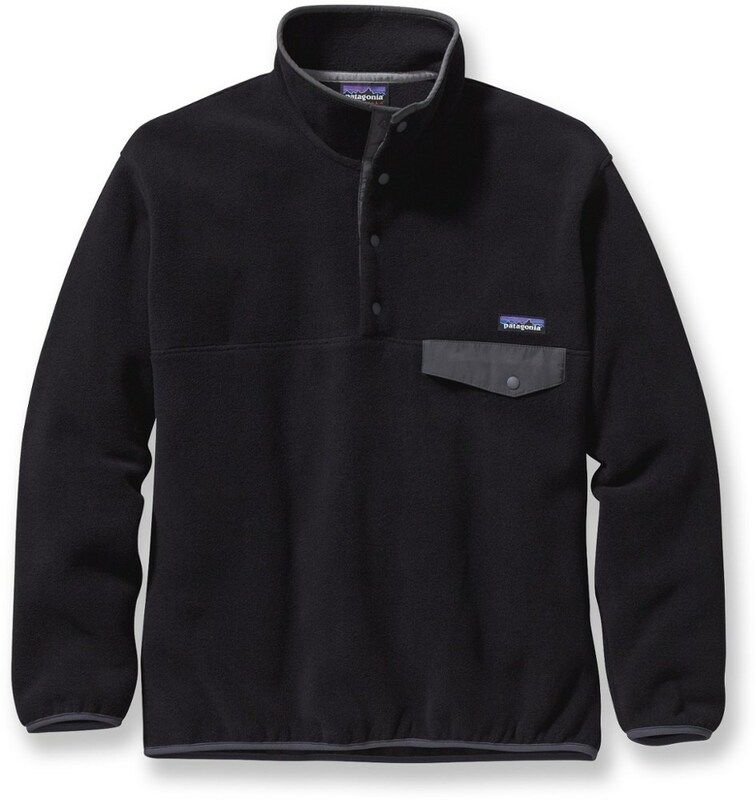 The Patagonia Performance Better Sweater quarter-zip pullover combines knit polyester fleece and supple stretch jersey fabric to deliver light warmth and motion-friendly freedom. 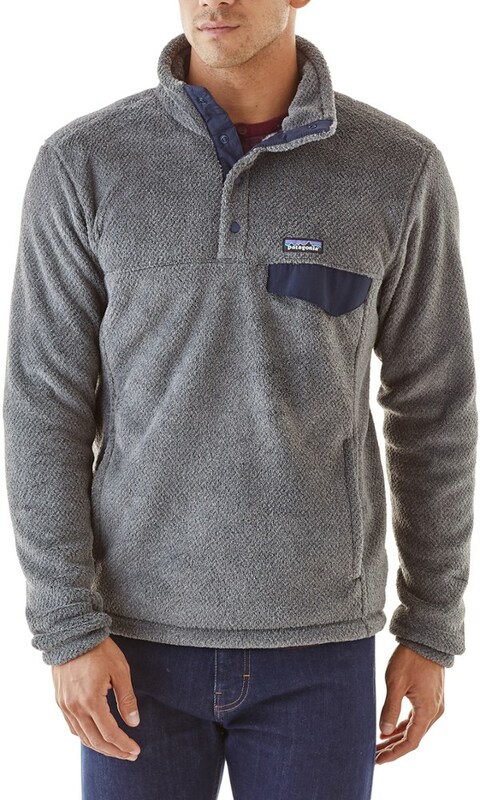 Lightweight, warm and motion-friendly, this dynamic pullover is made from 100% polyester fleece fabric with a sweater-knit face and a cozy interior throughout the body and collar so you can scramble talus all day and still look presentable for a trip downtown. Polartec(R) Power Stretch(R) side panels have a tough, jersey face for durability and a fleece backing for a skin-friendly feel. The raglan sleeve design, with underarm gussets, allows a full range of mobility. 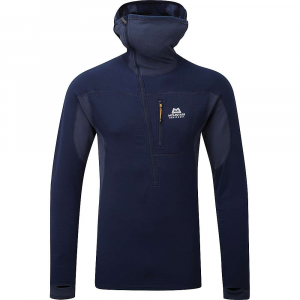 Details include flat-seam construction to reduce bulk and help eliminate seam chafe, a vertical zippered left chest pocket that is earbud-compatible and a quarter-zip design with a zip-through collar for additional warmth and protection. Elasticized cuffs and hem seal in your heat for sunrise starts. It's also Fair Trade Certified(TM) sewn, which means the people who made it earned a premium for their labor. Hip length. 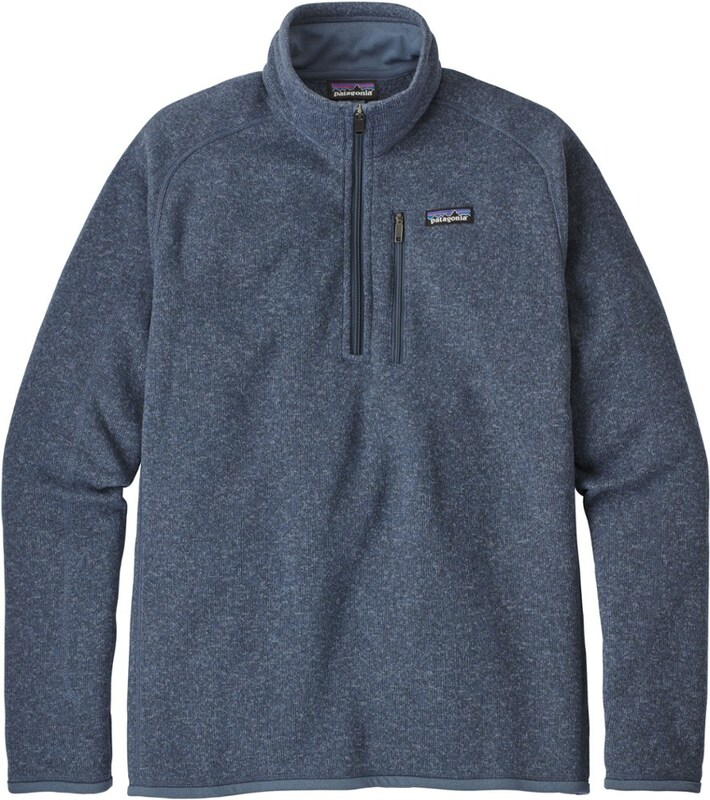 The Men's Performance Better Sweater 1/4-Zip Fleece Jacket combines the casual styling of Patagonia's staple sweater with Polartec's Power Stretch fleece for better performance whether you're skiing or hiking. Worn as a midlayer, the Performance Better Sweater's Power Stretch sides ensure mobility and moisture management to keep you comfy from first chair to last. A sweater-knit torso makes this sweater suitable for relaxing in the city, too.